Our software development team have more than 50 years of combined experience and develop robust applications following an agile process ensuring very fast implementations with a high client satisfaction rate. We have developed award-winning mobile Androidf-based applications since 2006 focusing on mobile lending, health and safety and service management. Let us help you get your business mobile! We can help you to integrate your business systems to internal and external data providers and consumers. Our team have many years of experience in all aspects of data interchange using the latest protocols and standards. We can host any of our web-based lending, workflow and mobile solutions at our secure premises saving you all related infrastructure and manpower costs. You can focus on your business while we take care of your IT infrastructure. They say that you can’t manage what you can’t measure… Our team of experts can help you setup an incredibly powerful business intelligence dashboard with dynamic filters and charts in a matter of days! Contact us for more information. We can help you to build a statistical scorecard for your lending business using the latest statistical tools and analytics. Contact us for more details. Our prime focus is on providing financial software solutions to lending institutions of all sizes from banks to Micro-Finance Institutions, NGO’s and other credit providers. Our solutions cover asset finance, personal loans, business loans and and housing loans. 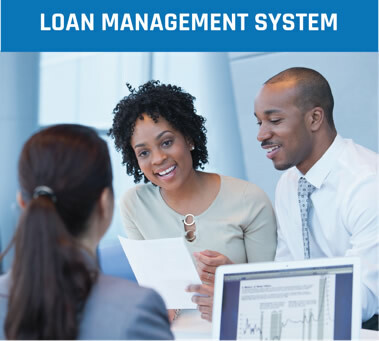 Our products manage the complete loan life-cycle from origination through loan maintenance as well as debt and arrears management. 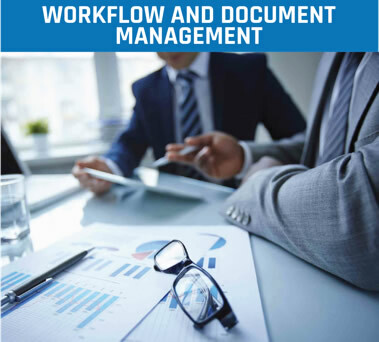 We offer an integrated suite of products including loan administration, workflow, document management, credit scoring, mobile front-office and MIS that provides a very comprehensive and flexible web-based loan servicing environment. Our team has more than 100 man years of experience in lending and related technologies and will give you the peace of mind that maintenance and ongoing support is in expert hands. Our approach is to be flexible and customer-centric and we approach all our projects in a hands-on way working with our clients in a very open and transparent fashion to ensure that your project flows smoothly and that any issues are handled immediately as and when they arise. We engage with our clients in a very practical way and are open to both sharing our experiences on other projects and learning from our clients to ensure that we implement practical, workable solutions that are relevant and make business sense. Our team have a unique set of skills that are diverse and combine together to make a powerful and unique contribution to our clients businesses. receipting of payments or loan origination. We contracted Creditec to build deploy and maintain our mobile loan management system for microlending in 2011. By November 2011 the system was built and in operation. It is almost unheard of in banking to deploy any IT system on time and in budget. The system also integrated into our online banking platform, business online, as well as Pastel and the bank's customer call center. 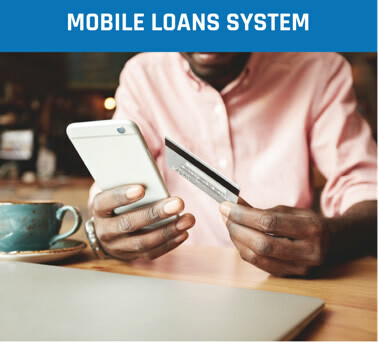 The mobile system created by Creditec allowed us to run a sales team of over 200 people across various provinces in South Africa. This meant that we did not have to establish a bricks and mortar footprint across the country to write or monitor loans. There was literally no down time of the system in all the years. Their experience and professionalism, as well as their focus on adding value, has meant that they have provided exceptional value for money. We have found Creditec to be a credible, professional and highly effective service provider. I have no hesitation in recommending them. 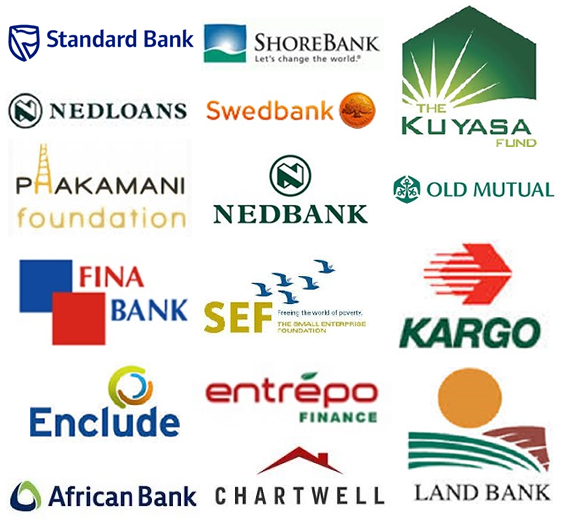 Entrepo Finance (Pty) Ltd is a registered micro lending company based in Windhoek, Namibia. Being based in Namibia has unique challenges when it comes to IT solutions. Not only are there no local products available but support is a major consideration when buying any IT system. The Creditec solution was the most suitable for our needs. The basic system was customized to our specified requirements and integrated with various other systems. All customizations were completed on time, within the budget and always with the utmost professionalism. Since having gone operational in May 2014 the Creditec support has been excellent. No request for support is ever too trivial or within too short a time constraint. The support team is always available making it an absolute pleasure to do business with Creditec. The Creditec Team were commissioned to construct and implement an SME focussed credit assessment and workflow tool into our organisation. The purpose of the tool was to allow better credit management of the SME portfolio, and to create a paperless environment within which to store client data, standardise the information required to assess an SME, undertake the origination process, and administer document origination. The activities included ensuring that Creditec understood our context and what we wanted to achieve, scoping the project and then implementing in line with the agreed project plan. Creditec performed well throughout our interaction with them. They facilitated our discussions well, whilst also bringing the benefit of their experience in working with a wide range of other organisations. The scoping document/project plan was clear in terms of deliverables, timescales, costs and dependencies. The implementation itself was well supported by Creditec, again allowing us to benefit from their previous experiences.